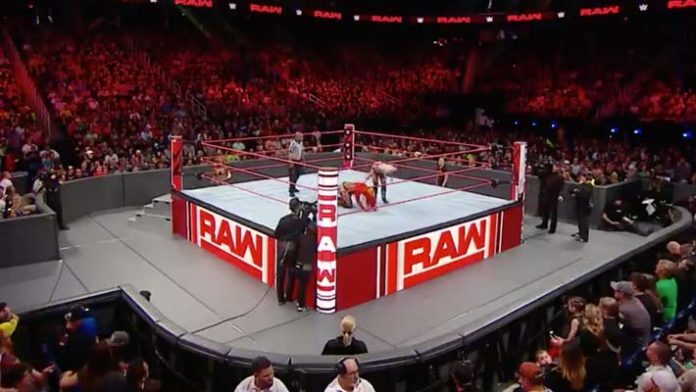 A segment has been revealed for next week’s episode of WWE RAW. On Friday morning, Alexa Bliss, who has been put in charge of the women’s division on the flagship show of the company by Baron Corbin, announced a press conference would take place between Ronda Rousey and Nia Jax. WWE has already confirmed that Ronda Rousey will defend the RAW Women’s Title against Jax at the upcoming TLC pay-per-view event on Sunday, December 16th, 2018 in San Jose, California at the SAP Center that will air on the WWE Network. WWE is in San Diego, CA at the Valley View Casino Center for next week’s episode of Monday Night RAW. This will serve as the go-home TLC show for the red brand and the final build for this pay-per-view event. As of this writing, no other segments or matches have been announced for RAW.